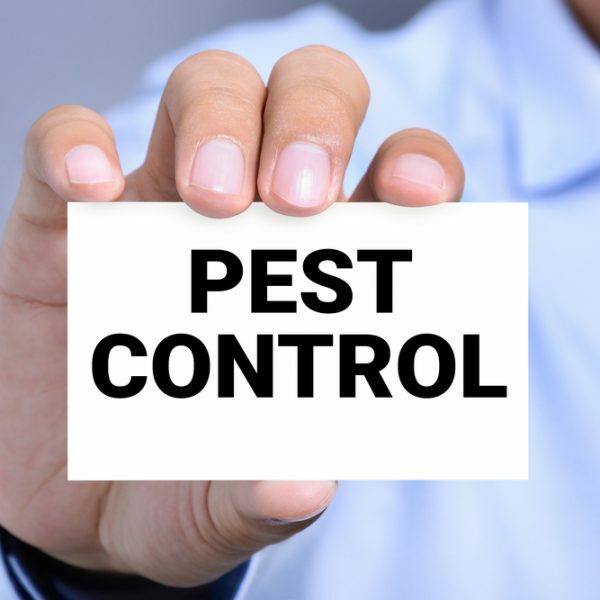 This Course provides the student with 20 total continuing education hours: This includes: (1) 4 Hours in Branch 2: General Pest and 4 Hours in Branch 3: Termite; (2) 2 Hours in Integrated Pest Management (IPM); (3) 8 Hours on the Structural Pest Control Act – the rules and regulations or structural pest control related agencies’ rules and regulations; and (4) 2 additional hours of training. 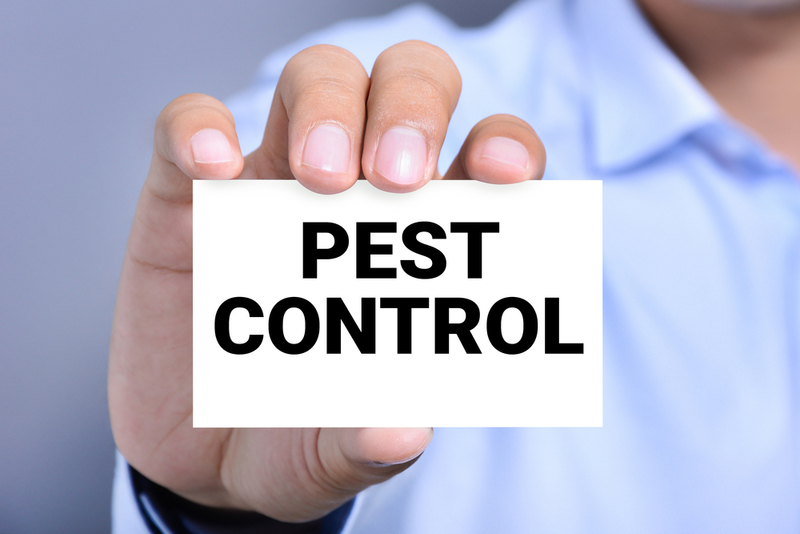 Operators and Field Representatives licensed in two branches of pest control must complete 20 continuing education training hours during each 3-year renewal (license) period. 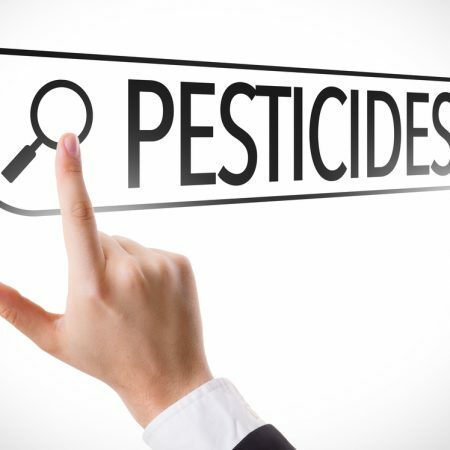 This must include: (1) a minimum of 4 hours each in a technical subject directly related to each branch (Branch 2: General Pest and Branch 3:Termite) of pest control held by the licensee; (2) a minimum of 2 hours in Integrated Pest Management (IPM); (3) 8 Hours on the Structural Pest Control Act – the rules and regulations or structural pest control related agencies’ rules and regulations; and (4) 2 additional hours of training. 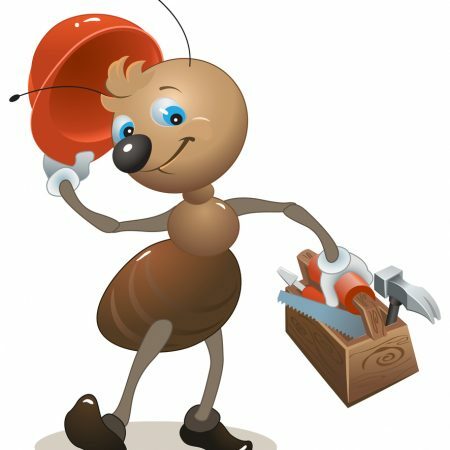 Register and pay for one of our California pest control training courses such as Branches 2 and 3: General Pest and Termite. This involves creating a username and password. Next, you will start the course. The first screen will have a vertical listing of the lesson titles for the course you signed up for. 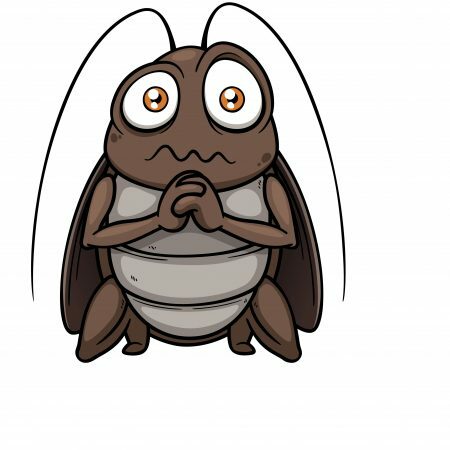 In California, if you are an Operator or Field Representative that signed up for our Branches 2 and 3: General Pest and Termite course, then there will be 20 lesson titles listed vertically in large black and white lettering in the middle of the screen. Select (click on) the test to begin the 10 question multiple choice quiz that goes with the lesson. After answering the tenth and final question, find the button at the bottom, right-hand side of the test that is labeled “Finish Test”. Click on the “Finish Test” button to score the quiz and save your answers. A score of 70 or above must be achieved before being allowed to advance to the next lesson. When a person scores a 60 or lower, he is returned to the beginning and must retake the quiz until scoring a 70 or better. There is no limit to how many times a person may retake a quiz.